In this paper, we introduce and study the multilevel-planarity testing problem, which is a generalization of upward planarity and level planarity. Let \(G = (V, E)\) be a directed graph and let \(\ell : V \rightarrow \mathcal P(\mathbb Z)\) be a function that assigns a finite set of integers to each vertex. A multilevel-planar drawing of G is a planar drawing of G such that the y-coordinate of each vertex \(v \in V\) is \(y(v) \in \ell (v)\), and each edge is drawn as a strictly y-monotone curve. 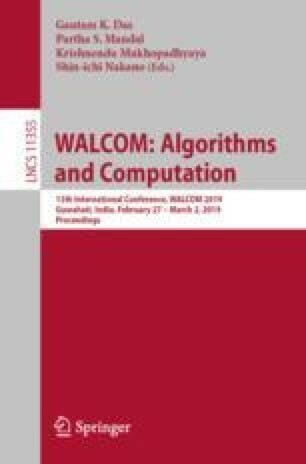 We present linear-time algorithms for testing multilevel planarity of embedded graphs with a single source and of oriented cycles. Complementing these algorithmic results, we show that multilevel-planarity testing is NP-complete even in very restricted cases.